With editorial assistance from member Dr David Doley, Life Member Prof Ray Specht has compiled Ray Specht – A Retrospective including a bibliography of some of his published work – more than 220 citations! 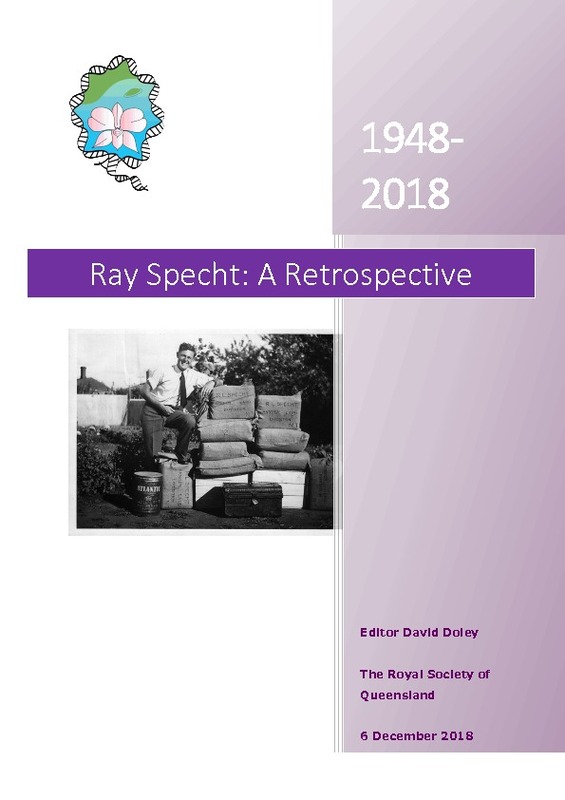 This overview is a thoroughly fascinating chronology of 70 years of curiosity-led investigation – a history, a memoir, an encapsulation of an immense volume of botanical scholarship, and an index to a lifetime of public interest research, all wrapped into one readable paper. Teachers: use this paper to inspire your students into a scientific vocation.